Happy Wednesday!! Looking forward to boot camp tonight as long as the Husband gets home on time to let me skedaddle. If you haven't tried it, you don't know what you're missing. 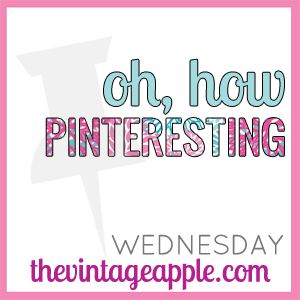 Anywho, go link up with The Vintage Apple and show your favorite pins of the week! Sweet Potato Recipes. It's just about that time again! Great pins! I needed some motivation! Happy Wednesday! 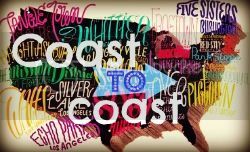 stopping by from the blog hop :) your newest follower!! hope to hear from you soon! GREAT PINS!!! 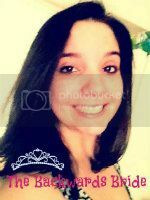 Found you thru the I Love My Online Friends GFC Hop! New Follower! YAY! Thanks for stopping by my blog and leaving such a sweet comment! I'm looking forward to following your blog!